Overwhelmed by managing your school's growing technology inventory? WASP's innovative management system enables your district to track and record your educational tools and resources. 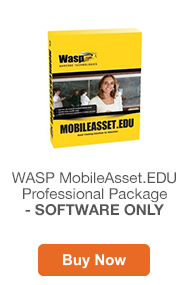 Camcor offers a variety of WASP MobileAsset.EDU packages and products to meet your district's unique needs. 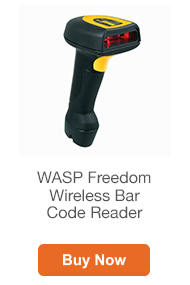 Save time and track resources effortlessly with WASP's automated inventory management system. Track and manage shared school assets such as classroom furniture, document cameras, projectors, and smart boards. 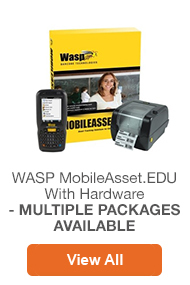 Join over 500,000 customers who trust WASP with their technology inventory management. Try Mobile Asset Online or Download a Trial Version.